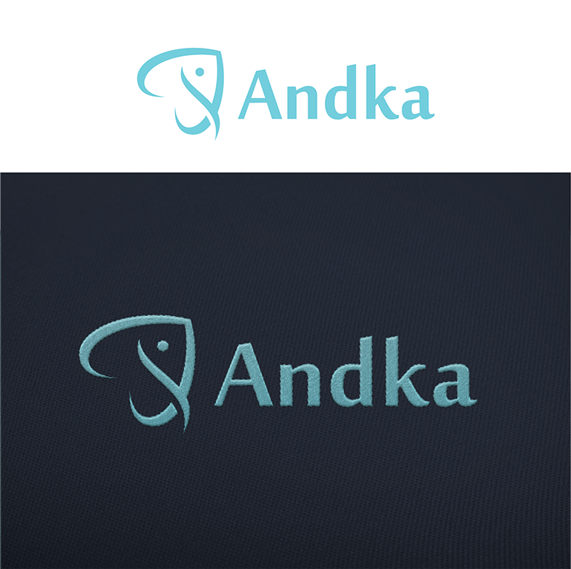 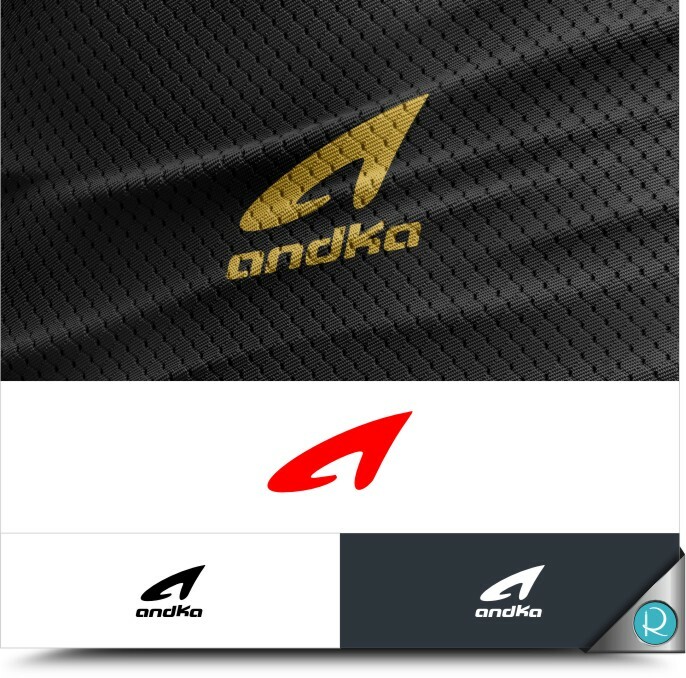 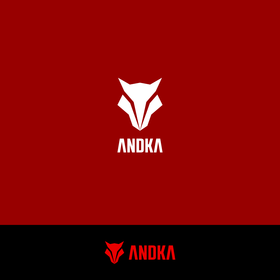 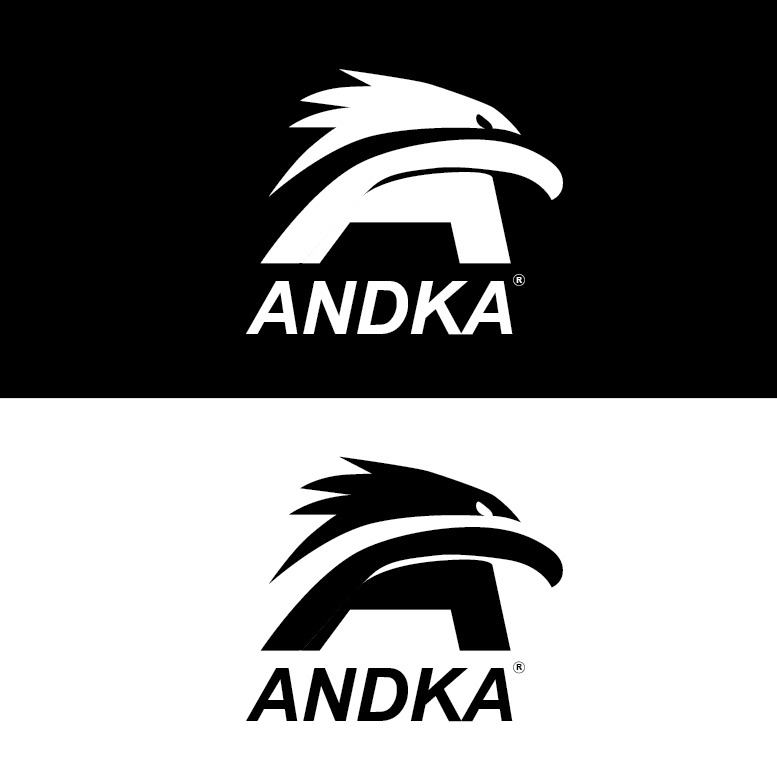 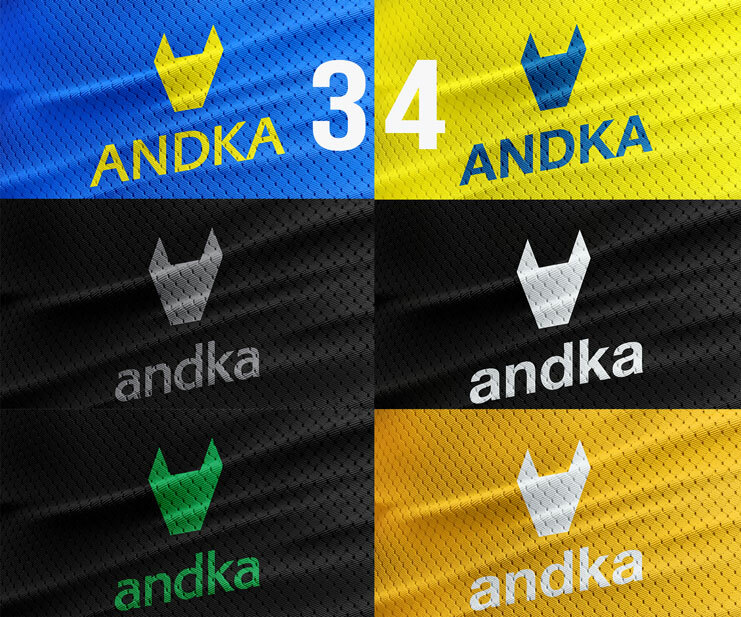 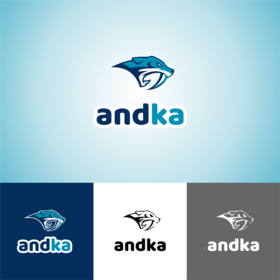 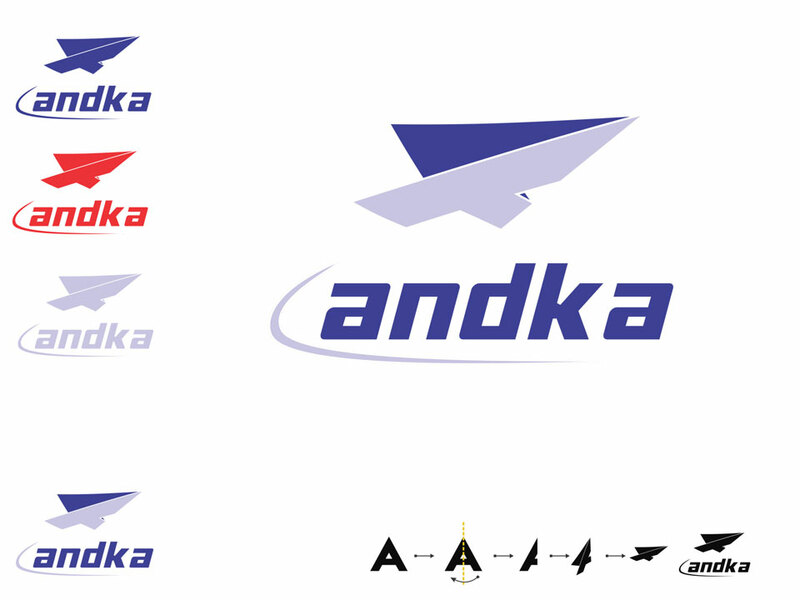 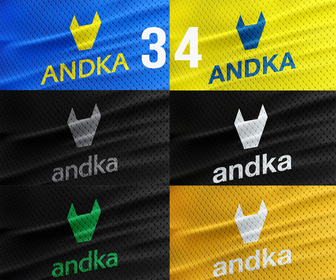 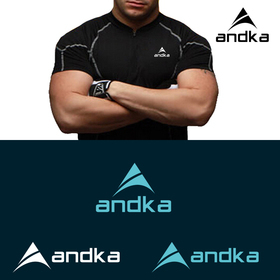 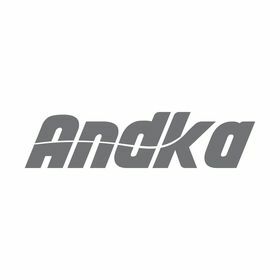 Sribu: Logo Design - Desain Logo Untuk "Andka"
- Keep it simple, appealing. 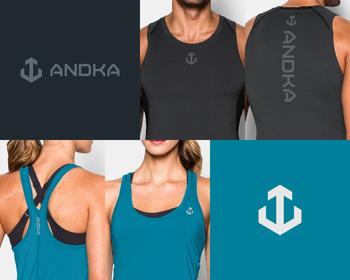 - Look good and be legible at all sizes. 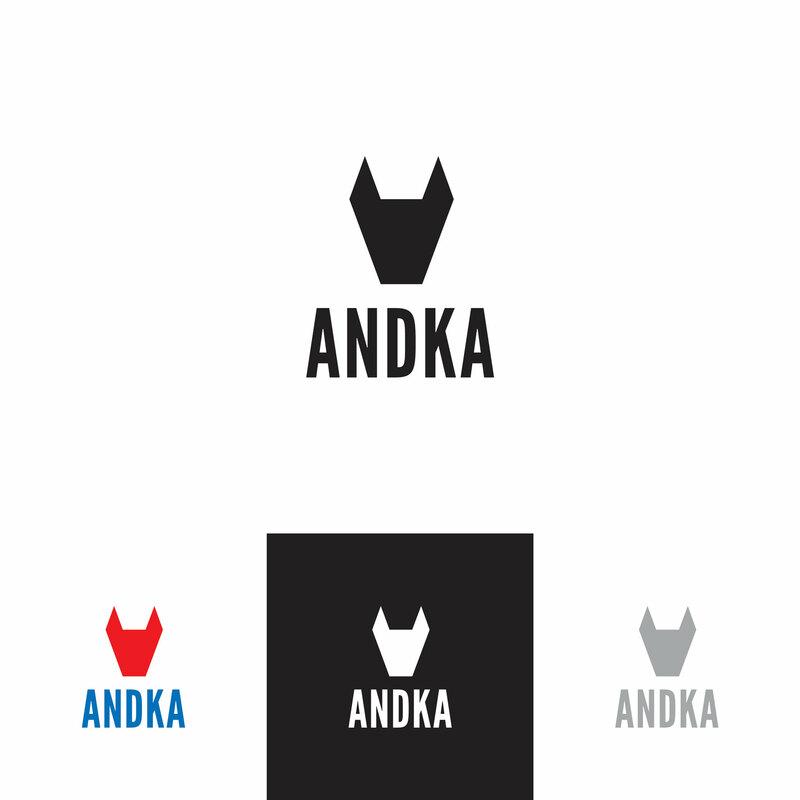 Fits in the spaces in which it will most likely appear : clothes, shoes, etc. 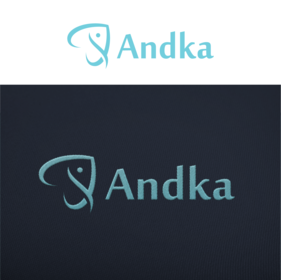 - Not loosing too much definition when scaled down for letterheads, envelopes, and small product items. 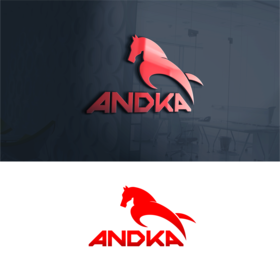 The logo also has to look good when used for larger formats, such as posters, billboards, and electronic formats such as the Web and TV. 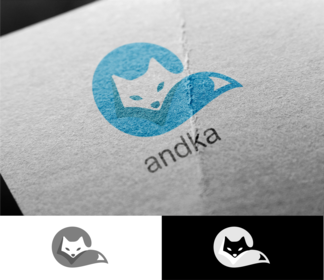 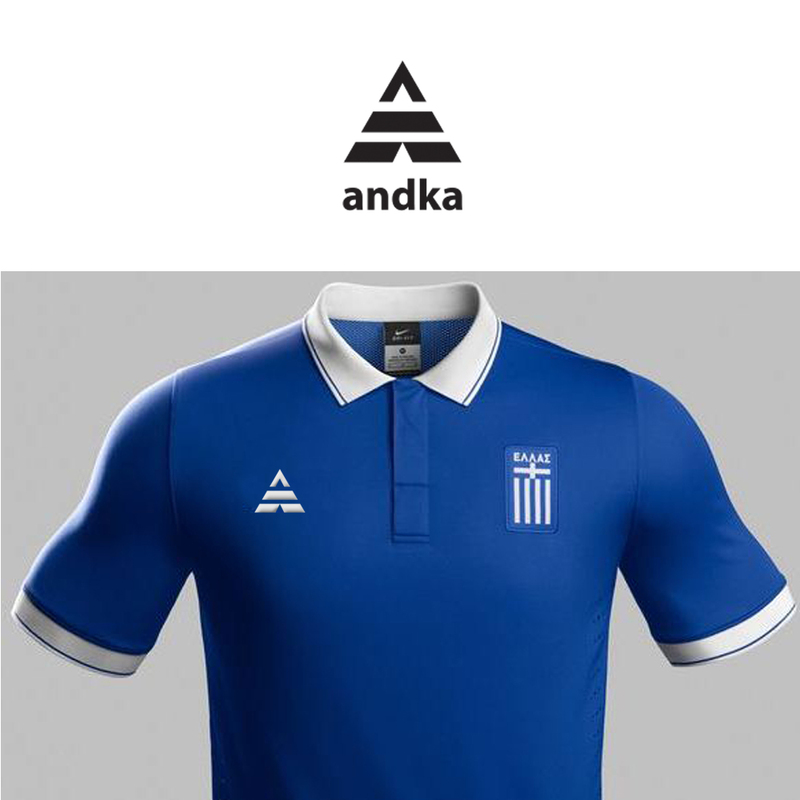 - The logo must also look good in black and white, gray scale, and two colours. 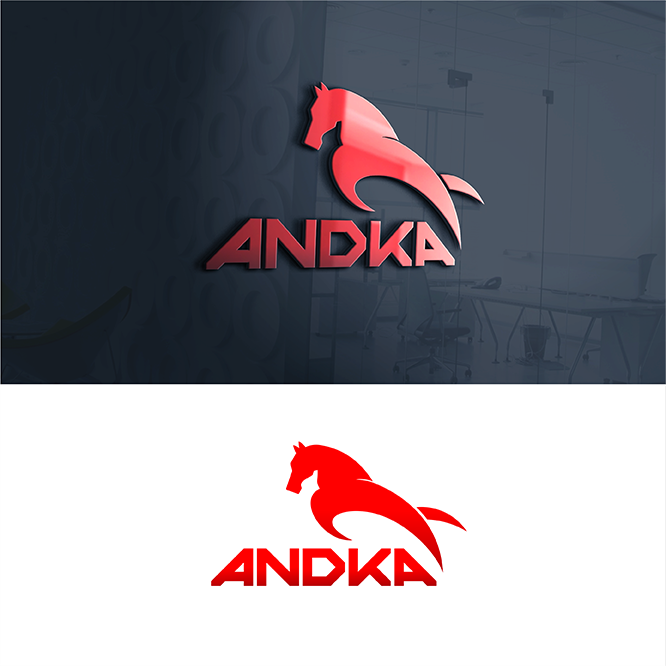 - Be original, use other designs for inspiration only! e.g. : adidas, nike, under armour, etc. Selling Performance, Sport and Casual Apparel. We prefer a symbol logo design rather than Typography Style. Feel free to create any shape, initial, or animal characters.